North Providence is a town in Providence County, Rhode Island, United States. The population was 32,078 at the 2010 census. According to the United States Census Bureau, the town has a total area of 5.8 square miles (15 km2), of which, 5.7 square miles (15 km2) of it is land and 0.1 square miles (0.26 km2) of it (2.07%) is water. Within the town, there are several villages and neighborhoods, such as Allendale, Centredale, Fruit Hill, Greystone, Louisquisset, Lymansville, Marieville, Woodville, and Geneva. 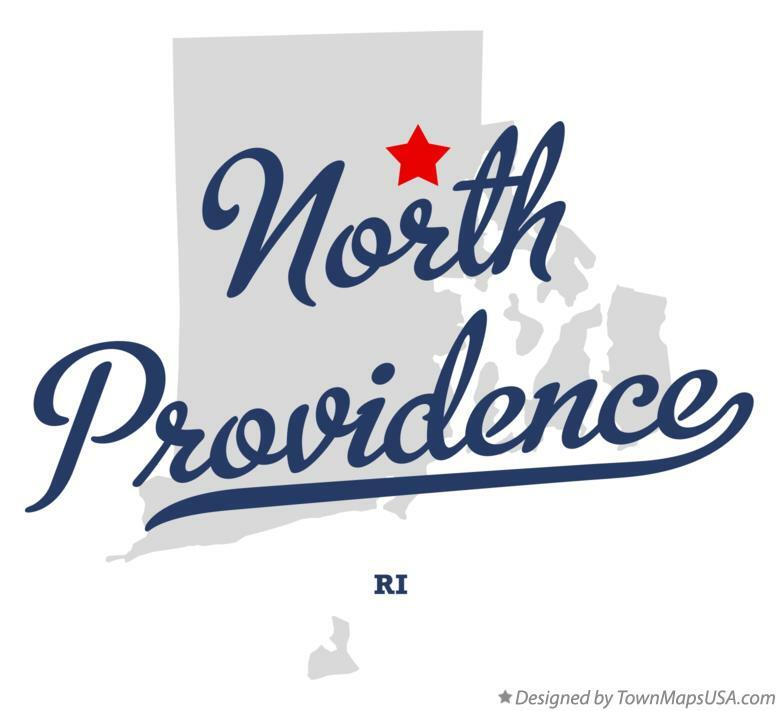 North Providence is bordered by Providence to the south, Johnston to the west, Smithfield and Lincoln to the north, and Pawtucket to the east. Has a total of 7 elementary schools, 2 middle schools, and a highschool.